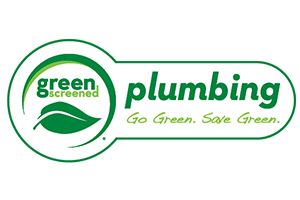 Our Riverton Plumbing Company has decades of plumbing repair experience, there’s no reason to try to count on a less experience plumber to help you out. in the Riverton, UT area, we have the state of the art, high quality parts, and affordable plumbing services you’re looking for. As full-service Salt Lake City plumbers, we can provide you with the best in professional plumbing repairs, plumbing line replacements, water heater installations or replacements and water softeners for your Riverton area home. 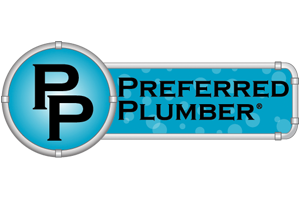 Finding plumbers in Riverton you can depend on may be difficult because there are so many to choose from in the greater Salt Lake City area. But it’s easy when you realize you’re already considering the cream of the crop here at Donahu Plumbing Services! Our Riverton Plumbing Company has decades of plumbing repair experience, there’s no reason to try to count on a less experience plumber to help you out. 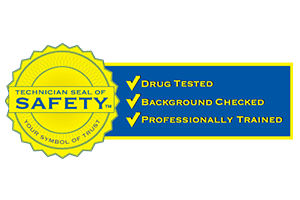 We have some of the best guarantees and warranties in the business and can quickly repair your plumbing systems. Whether you’re experiencing cracked pipes from freezing or broken pipes just due to age, we can make your plumbing repairs quickly and efficiently. We can repair your fixtures or replace it when repairs can’t be made. 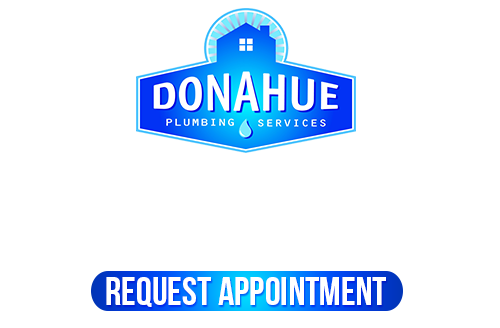 Donahue Plumbing Service is the name to remember when you’re wanting the best plumbers in Salt Lake City. No matter where along your plumbing lines you may need help, we’re here for you. 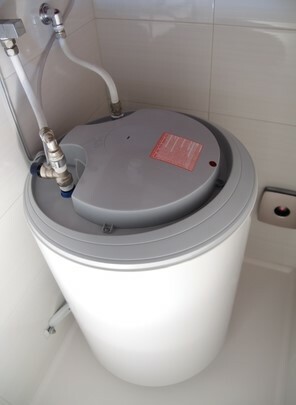 Water heaters may need to be maintained, cleaned, repaired, replaced, or installed new. 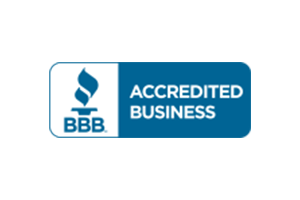 Our Riverton Plumbing Company can work on any make or model of water heaters you may have. We can provide you with affordable, highly efficient water heaters for your Riverton home that will help you save on utility bills. Whether you have gas fed water heaters, specialty water heaters, or tankless water heaters, we can take great care of them for you. Whether you need drain cleaning, sewer line buildup removal, or any other professional sewer & drain service, we can help you keep your home’s wastewater system in the perfect shape. Sewer and drain lines need to be serviced and repaired professionally. Water softeners for your Riverton area home will go a long way to improving the consistency of your fresh water supply to your home. Softer water improves your ability to keep clothes clean, resist scum buildup and eliminate scale problems from your water pipes. There are many types of water softeners or other water purification systems you may be interested in. Let our Riverton Plumbing Company know you need to improve your water quality and we can help you get your home fitted with the right solutions. If you are looking for the best Riverton Plumbing Company, please call 801-262-0500 or complete our online request form.